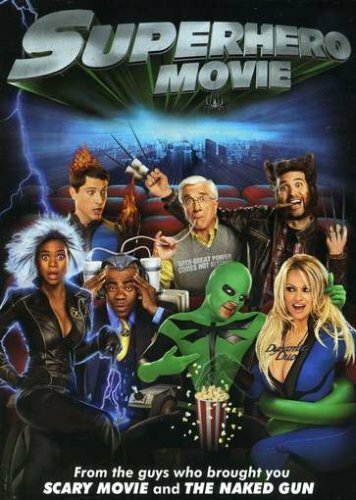 Spider-Man, X-Men, and the Fantastic Four will never be the same after this outrageously funny spoof of your favorite comic book movies! Drake Bell (Drake & Josh) stars as a nerdy high school student bitten by a genetically-altered dragonfly. He stumbles hilariously through the process of becoming a crime-fighter and as his new powers grow, so do the laughs. Sara Paxton (Aquamarine) and Christopher McDonald (Spy Kids 2) costar as the clueless damsel in distress and the comically intense super villain, along with Pamela Anderson and Leslie Nielsen. Going from superzero to superhero has never been this much fun!